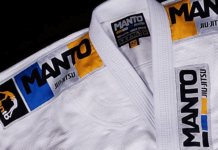 Gameness has been a very well-known brand for BJJ and continues to be so. 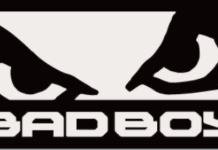 They started their operation in 1998 and have been around since the advent of BJJ into the world of mainstream sports. Due to the time they have invested in this sport, their craftsmanship, knowledge, and skill are highlighted in the products they release. It is elements like this that set apart Gameness from their competition. They have that ‘magic touch’ that only someone with great dedication and experience has when it comes to their respective field of work. Gameness Gi review in the text below. Gameness releases their Gi with new hidden features every year. It is these hidden things that have kept them relevant and strong in the competitive market. Their aim is to explore the possibilities of what can they do with their products, implementing the maximum number of features without increasing the cost too much. 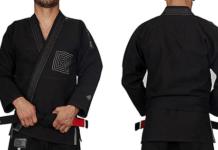 Their Gi includes features such as a built-in rash guard, being lightweight compared to others and all the while maintaining a strong foundation. 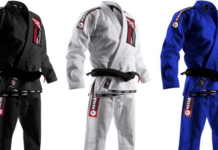 All of the Gameness Gi are also very tough and durable but very comfortable to wear. Lastly, they offer their Gi in different colors with beautiful contrast and sometimes, a logo to bolster recognition. The Gameness Air Gi is marketed as the lightest Gi in the world, according to its price at least. Because of this reason, it is an ideal Gi for summer or hot weather other than being used for daily sessions. The Gi is also pre-shrunk to best fit the size of the user when washed. 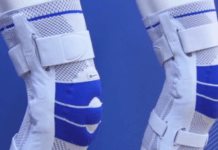 It is available in a wide range of sizes starting from A0 to A6 (approximately 6 feet) With the exception of the mounting of a few shoulder pads; the Gi is very simple and comfortable. This is an exceptional Gi for people who practice BJJ, especially new ones. 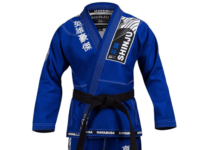 The Gameness Pearl Gi is their top-selling Gi and also their flagship product. 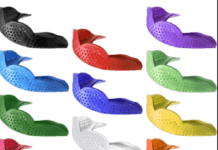 This specific product has been the base upon which future products from Gameness have been built, for example, the Feather and the Extreme. The jacket is made out of cotton and pearl weave to provide a good ratio of strength and comfort. The material makes it perfect for both rough competition and daily training regardless of the weather. The Gi is built to last and doesn’t weigh much aside from the shoulders and knees, which are reinforced for protection. The collar and pants are ripstop while the whole Gi is preshrunk. The Gameness Feather Gi is a variation of the Pearl Gi. This new and improved version of the previous Gi also has a pearl weave, making it durable but light at the same time. The 475 cotton used by the company also makes the Gi very comfortable to wear for the practitioner compared to other lightweight training Gi. 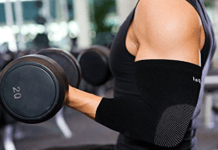 It also does not compromise on the durability or strength by adding this comfort. The jacket has a rubberized ripstop collar that has flexible lapels which stop them from chaffing and protect the neckline. Similar to the collar, the pants and shoulder are also ripstop and have lapel patches.